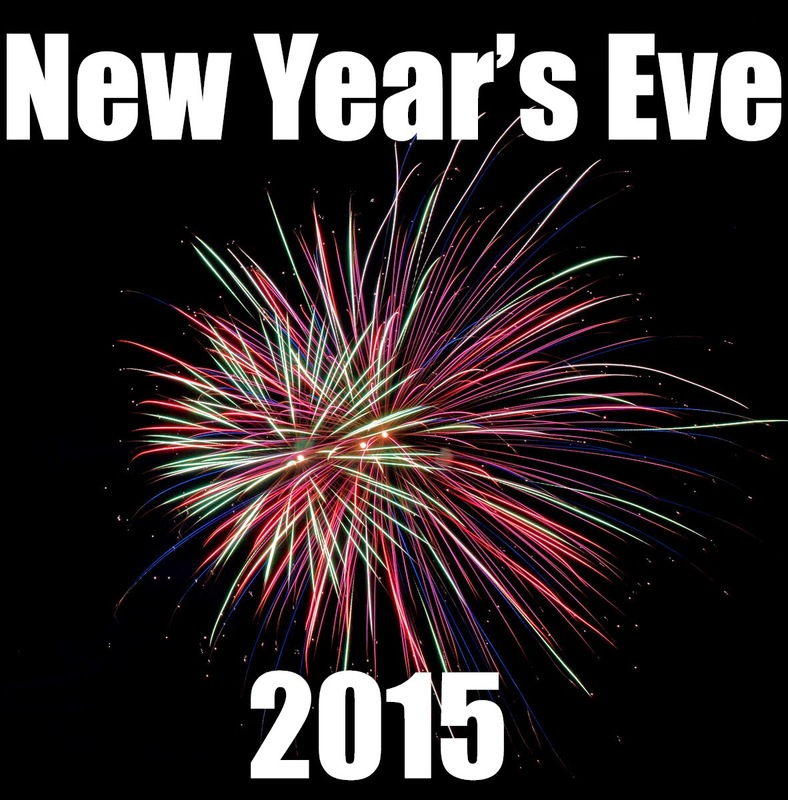 With Christmas having been and gone, the next big social event on the calendar is New Year's Eve. If you got a bit carried away with Christmas preparations and haven't made any New Year's Eve plans, we've got a few ideas for a last minute New Year! Tag along to someone else's plans: Your first stop when looking for a last minute New Year's eve arrangement, see what family and friends have planned and see if you can tag along! Hotel party: There are numerous hotel New Year parties across Milton Keynes, and they're always sure to provide great food and entertainment, but usually at a pretty hefty cost. There may still be some tickets about, a simple google search should sort you out if you want to chance it! Find a local 'do': Churches, village halls and community groups often hold New Year's eve parties which are open to the local community. Again, a google search should find you some. In Olney there's a party at Lavendon Village hall with a 7.30pm for 8pm start, with music and a two-course meal for £14. Bring your own drinks and glasses. Also, the Bull Inn Olney are having a New Year's party at £20 a ticket with a buffet, disco and some great drinks prices on the night. House party: Why not invite some friends and family round and have whatever type of party you want! Whether it be a fancy dress party, come dine with me night, games night etc., there's no reason why you can't have a great night in and avoid some of the high drinks prices that are typically enforced on New Year's eve. If all else fails and you're stuck for ideas, head over to any bar or pub and you're sure to find a buzzing atmosphere to see in the New Year! The biggest thing about New Year's eve is who you spend it with, so don't get too worried about trying to find that "big event". If you're not the partying type and like to get your beauty sleep, it probably won't be too different to any other day for you, but if you are, with the right people you're sure to have a great night no matter what you do! Whether it's been a good year or you're glad to see the back of it, let's welcome in 2015 and make it a good one from the start! Happy New Year! If you're looking for a way to burn off some of that Christmas food and get a bit of fresh air, why not give this month's Phonebox walk a go? For something free to do at what is an expensive time of year, this is a great option, especially if you have friends and family staying with you who you want to show around the local area. This month it's a 'safari walk', taking you around the scenic area of Woburn with the added possibilities of seeing animals such as wallabies, elephants and deer en route! 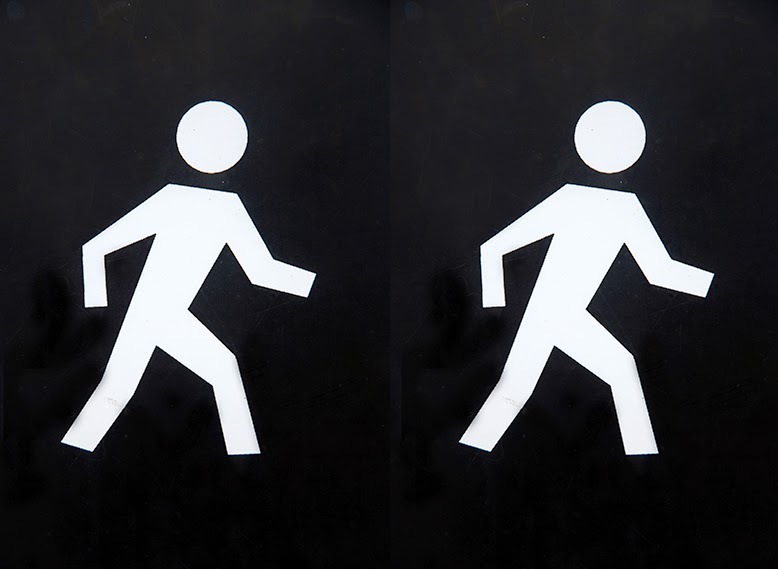 The walk is approximately 5.5miles and is a circular walk lasting around 2 and a half hours. There are a number of quaint and lovely tea shops and pubs offering refreshments in Woburn to enjoy before or after your walk, or both! Have a look at pages 40-41 of December's Phonebox magazine, or follow the link here to visit the online magazine (shown below). We can't quite believe it's here already! The advent calendars are very nearly empty, Santa's on his way and we're looking forward to Christmas Eve tomorrow! 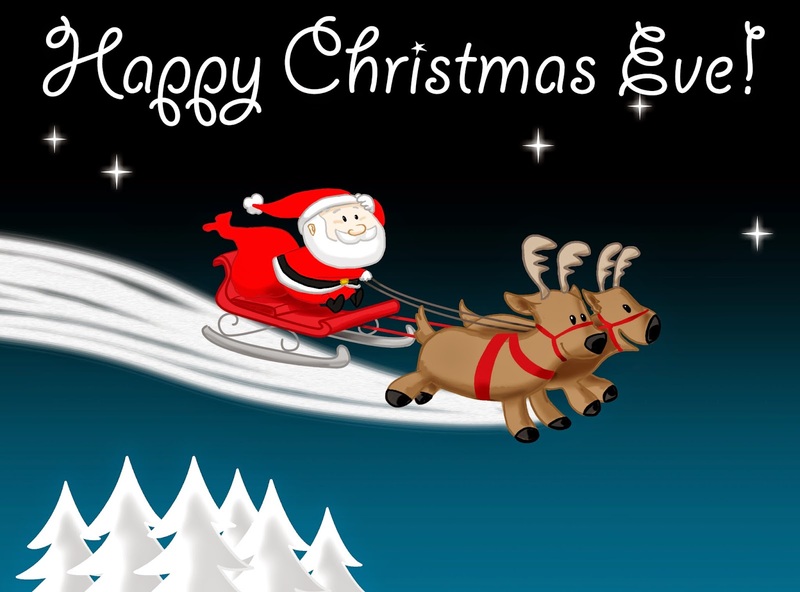 While the big day is obviously Christmas day, Christmas Eve has a lot of excitement of it's own, with the anticipation of what the next day will bring and hanging up the stockings over the fireplace and little kids (and big ones!) not being able to sleep for excitement. St Bedes Newport Pagnell: 8pm for "Midnight Mass" but at an earlier time! 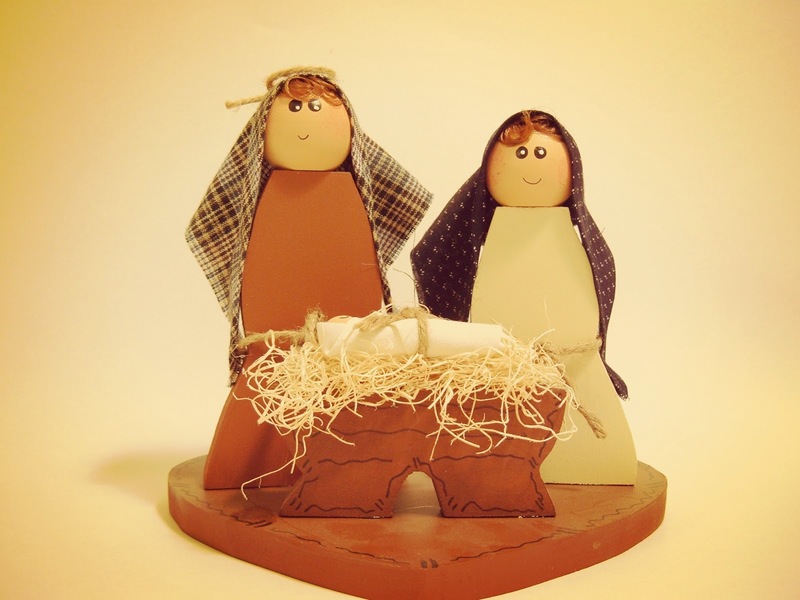 Newport Pagnell Methodist Church: 11.30pm for a Christmas Eve communion shared with the URC. If a Christmas service isn't your thing, then how about the Christmas Carol Evening with Sutcliff Baptist Church at Olney Infant Academy, for some carol singing followed by a warm drink and mince pie at 6.30-7pm. 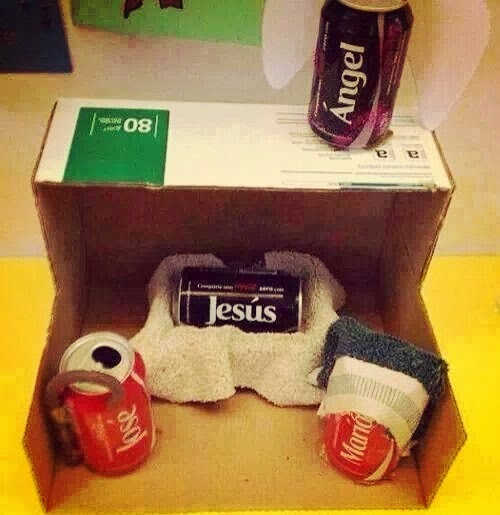 Who knew the Nativity could get so creative! Why not have a go at one of these scenes for your home?! 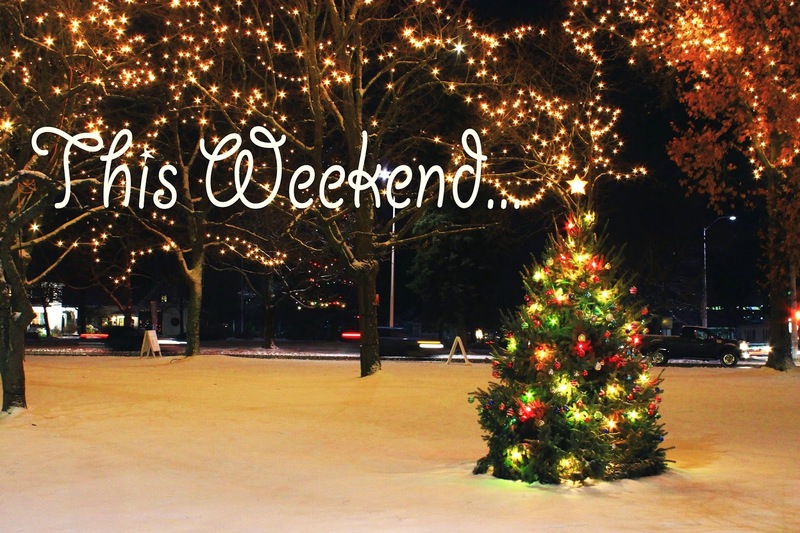 Christmas is looming, and with the last weekend before the big day what are you going to do with it?! Hopefully you've managed to get most of the Christmas shopping done already, if not, this weekend may be your chance. Prepare yourself for the crowds in advance and get your trainers on. Not one for the faint hearted, but if there are gifts to buy, it has to be done! Maybe the gifts are bought but you've left the turkey to the last minute, and a bit like the old TV show 'supermarket sweep' you'll likely be racing around the various supermarkets searching for that roastable bird. If you've seen the movie, 'Christmas with the Kranks' you'll understand! Come and enjoy a Christmas concert and readings with the MKU3A choir. Seasonal refreshments will be served and there will also be a raffle. Tickets are available at £6 each by calling 07762178379 or from members of the choir. All proceeds will go to the children's A&E department and Milton Keynes hospital. 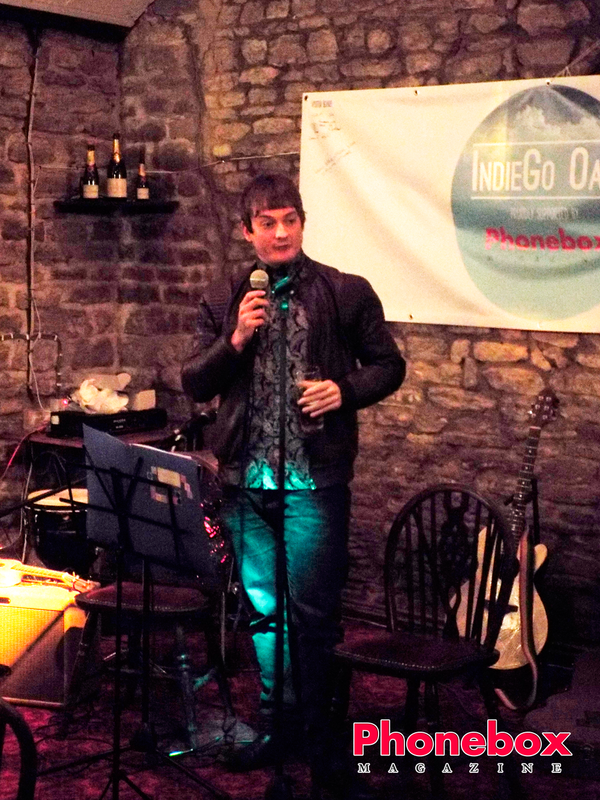 The Two Brewers presents their annual live music Christmas event from an Olney band, wear a Chritmas jumper for a free drink, and on Saturday there will be an open Mic night. This morning come and join in with the annual open-air nativity service with the local churches, starting outside the Parish church with Mary and Joseph and a real life donkey, followed by a drama and finishing outside Boots at around 11am for some carols, where you can enjoy a hot drink at the Dolphin pub to finish it off. Entrance costs £5. Bar and raffle. All proceeds to the Newport Pagnell Christmas lights. You will have seen our blog earlier in the week about this great free event, with walking characters, illuminations, lanterns and fire, and hot food and drinks available. Starts at the open air theatre in Campbell Park. Join for an afternoon of carolling, bring a lantern, wrap up warm and wear suitable footwear as it may be wet underfoot. Singing will be accompanied by MK Youth Brass and Willen Hospice will be selling light refreshments. 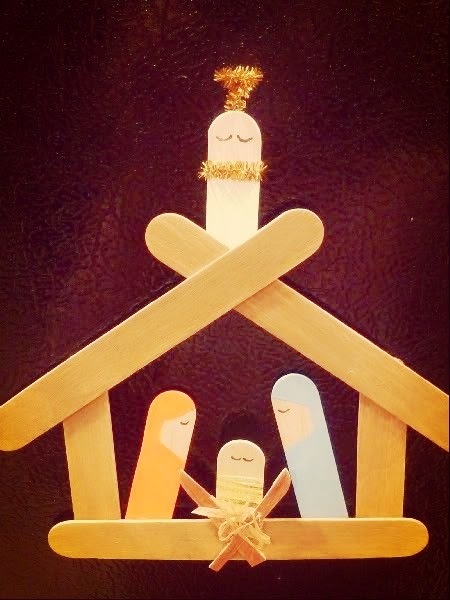 Come and enjoy an all-age, family friendly community carol service with an informal nativity. Come and really get in the Christmas spirit, and enjoy free mulled wine and mince pies afterwards. Arrive at 7pm for the start of the show featuring Tom Webb, Adam Rushton, Paul Revill and more, followed by Katherine Ryan. Katherine has appeared as a guest on a number of shows, including Live at the Apollo and 8 out of 10 cats. A great night of entertainment, tickets £10 on the door. Come and join in with a traditional carol service, open to all. This Saturday there's a great free event being held in Campbell Park, Milton Keynes. 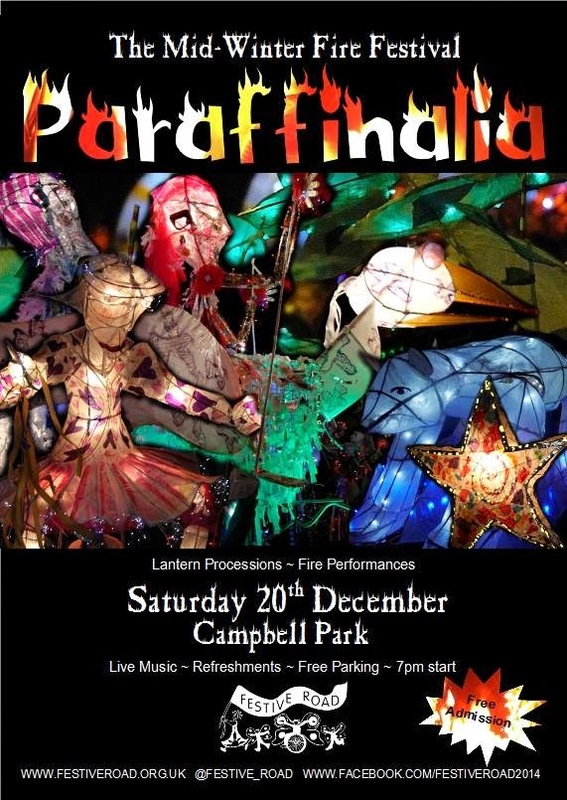 'Paraffinalia' is a midwinter Fire Festival celebrating the darkest of days with fire spectacles, processional lanterns and pyrotechnic effects and live performances. This is a free event which is suitable for all ages. Parking on the Campbell Park Events Plateau is limited, otherwise parking at the centre:mk (John Lewis end) or Xscape is recommended. This Christmas, head over to Waterstones in Bedford on the 20th December for a slightly different visit to Santa. Children can come and visit Santa to be read a Christmas story; 'The Little Stocking Filler', which is a new children's story book. It has been written by local author Gerard Gray and illustrated by local renowned illustrator, Katy Dynes. Readings will be at 10.30am and 2pm, and the author and illustrator will be present to sign and doodle. Bedford's 'The Frog's Chorus' will be having a Christmas sing-along at 12noon. Come and experience a great story being told in a magically Christmassy way, this Saturday 20th December. A great event for young children. 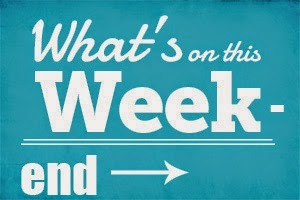 It's that time of the week where we give you another great list of what's on this weekend in the local area, it's all rather musical and Christmassy! Newport Pagnell and Olney Club Christmas Fair @ The URC Hall, High Street, Newport Pagnell, 10am-3pm. Free entry. A wonderful selection of local arts and crafts people with something special for those last-minute Christmas gifts. 'For lovers of original vintage'. Come along for some crafty bargains and items. Entry £1. Tickford Abbey Christmas Craft Fair @ Tickford Abbey, 2-4.30pm. A great selection on offer, including Christmas cards, handcrafted Christmas ornaments, hand decorated mugs, edible Christmas treats and more, created by Tickford Abbey's residents and staff members. Danesborough Chorus Christmas Concert @ St. Mary's Church, Woburn, 7.30pm. Combining traditional favourites with a selection of new carols, our Christmas concert will be a feast for your ears and offers plenty of opportunity for audience participation. Tickets cost £10/£8 for adults and £3 for children, including refreshments. Bozeat Windmill Singers: Unashamedly Christmas Concert @ Bozeat Village Hall, 7.30pm. Tickets cost £7 and are available on the door. The Newport Pagnell Singers and Olney Brass team up to present a traditional Christmas concert with audience participation. Tickets cost £10 and are available from Cambourne Travel, Newport Pagnell or Wilson's Olney. A warm welcome to everyone to join the church choir to sing some favourite carols and to enjoy mulled wine and mince pies in the Olney Centre to conclude the evening. Entrance is free, donations to Cafod will be greatly welcomed. Angels at the Abbey Christmas Fair @ Alston Road, Bradwell Abbey, 11am-4pm. Come along for some Christmas fun: Santa's grotto, seasonal music and singing, children's activities, mince pies and mulled wine, and numerous stalls offering some great gift choices. Free entry. Having interviewed the stars of Peter Pan, now at Milton Keynes Theatre, in this month's Phonebox magazine, we headed over to the show to see if it lived up to expectations... and we're pleased to tell you it most certainly did! MK Theatre was a packed house with young and old alike, and the atmosphere was buzzing even before the curtains came up. We were looking forward to seeing headliner Bradley Walsh, TV star from Coronation Street and Law & Order: UK, among others, and presenter of The Chase, who was playing the role of Smee. He didn’t disappoint, and was hilariously funny and gripping to watch, leading the audience through the story as the comical baddy who everyone can't help but love. He was definitely the star of the show, and was joined on stage by professional dance crew and stars from Britain's Got Talent, Flawless. They starred as the pirates and Indians, and led the crowd singing and clapping along to their dancing. They incorporated the dance routine and acting in a truly Flawless way, showing their skills and abilities extend further than just dancing. The child actors involved in the show were amazingly confident, and were thoroughly enjoying playing their characters on stage. Peter Pan was played by Wicked star George Ure, giving a great show to make us really believe he was the boy who never wanted to grow up. It was a show crammed full of entertainment from start to finish, including fire, dancing, singing and humour, it really is a night out for all the family. 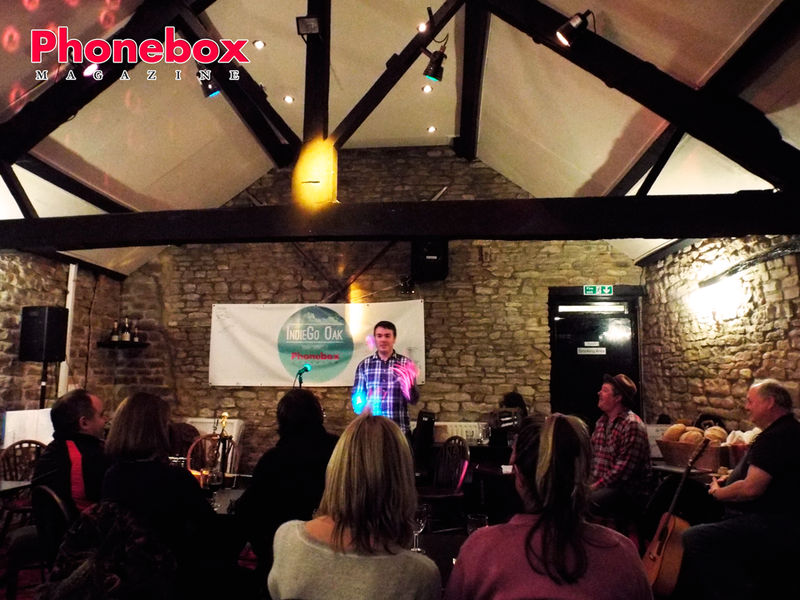 There were jokes for both adults and children, which had the whole audience roaring with laughter throughout. There was even some audience participation at the end, where two children were selected to go on stage. 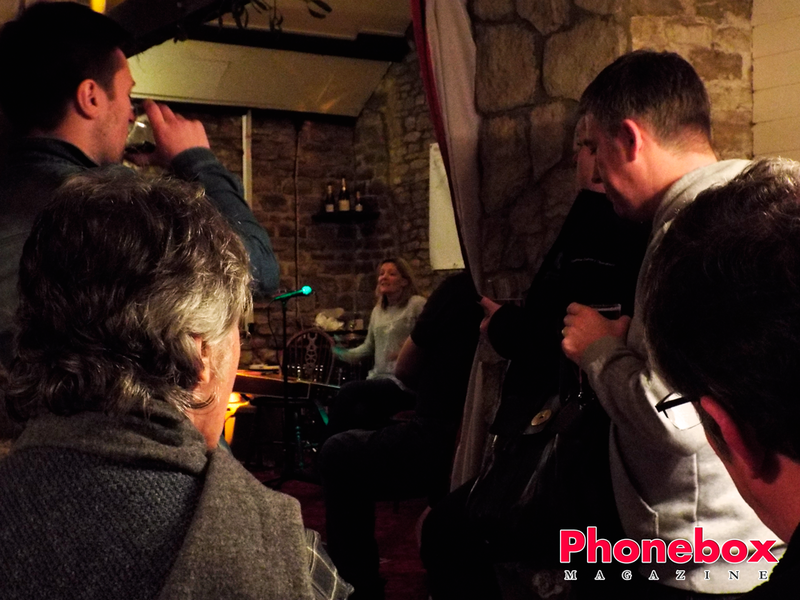 All in all it was a thoroughly enjoyable evening, and we would highly recommend taking the whole family. Don't miss out seeing this amazing show, which is at Milton Keynes Theatre until the 11th January- you’ve still got time to book your tickets! As the weather gets colder, a thought has to be spared for those without a home in Milton Keynes. Sleeping rough on the streets is a dangerous and cold thing to have to do at any time of year, but when the winter months come, life for the homeless gets a lot tougher. Winter Night Shelter MK aims to make life a little easier for the homeless in Milton Keynes, providing warm and safe accommodation with a hot meal, bed and breakfast through the months of december to mid-March. A variety of organisations, churches and community centres take it in turns to host a different night of the week, with around 15 homeless people coming to stay each night. They are provided with a meal, entertainment, a bed for the night and breakfast in the morning, a service which is hosted and run by volunteers. Last winter there were 8 different locations hosting the night shelter, providing 1,096 bed nights over 91 days. Not only are the homeless looked after while at the shelters, the team also aim to help them further than just the night. Winter Night Shelter MK funds a welfare officer who works with those affected by homelessness, aiming to help rebuild their lives through signposting alcohol and drug services and by helping individuals find work and housing. Last year, the night shelter helped 48 guests find longer term accommodation, making a positive impact which extends further than just a night. 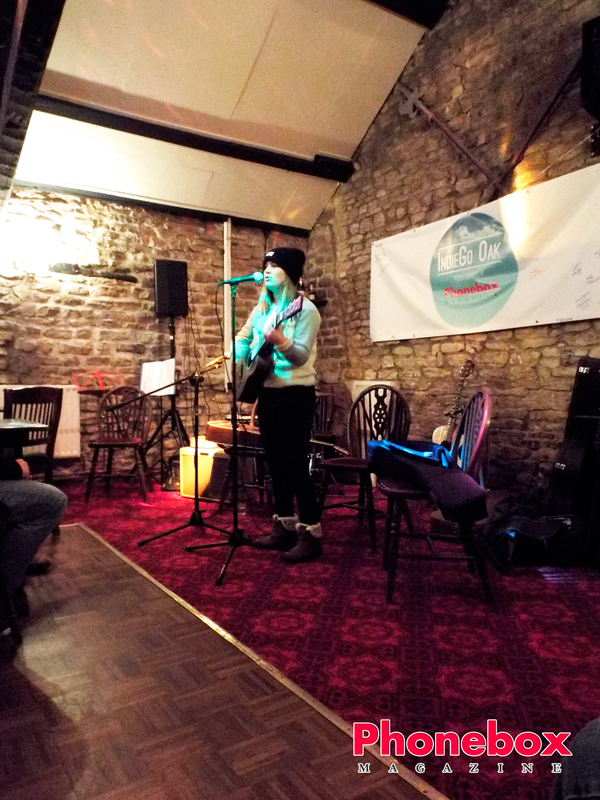 This year's Winter Night Shelter kicked off this week, and will now continue to run over the winter months. If you want to get involved or find out more about this great scheme and the work they are doing, visit the website of their Facebook page. The lead up to Christmas tends to see the cupboards filling with food, turkey stuffed in the fridge or freezer and boxes of biscuits and chocolates stacked and ready for that afternoon of present opening and tv-watching. Well for some that may be the reality, for a large number it is not. Many people this Christmas won't be able to afford a Christmas dinner with all the trimmings, and not only that but food for all year round. 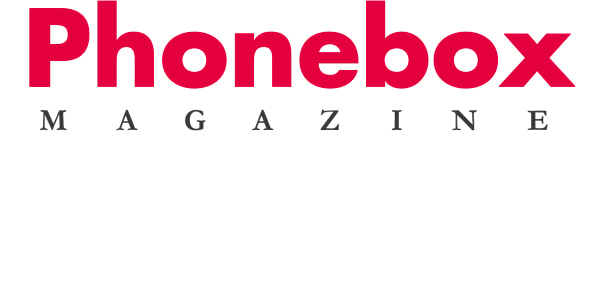 The Milton Keynes food bank, as mentioned in the latest issue of the Phonebox Magazine, provides food for those in need all year round, and at Christmas provides Christmas hampers to the most needy individuals and families in Milton Keynes. The food bank runs from donations, and so without kind donations from the people of Milton Keynes there would be nothing to give. Over the Christmas period we have a Food Bank collection box here at the Phonebox Magazine offices, so if you're coming past Stanley Court in Olney why not drop in a tin of food for the collection? If you are interested in making a Christmas hamper for a family in need, please click here for more information. As well as the food bank, there are a number of organisations providing Christmas meals for those who wouldn't otherwise be able to afford one, or maybe who wouldn't have anyone to eat with. Feed MK are one such organisation, who provide Christmas dinners to the homeless, those on low incomes, single-parent families and more. 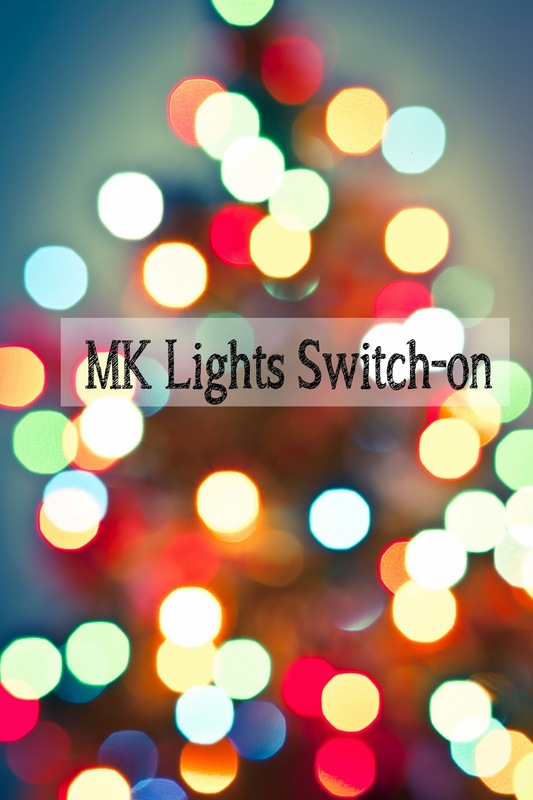 Now in it's 4th year, Feed MK will be hosting a FREE 4 course Christmas celebration meal. The invitation to come and experience the real meaning of Christmas is open to all, particularly those who are in need at this time of year. There will be live music, tea, coffee, mince pies and a visit from Santa, as well as the 4 course meal. Not only that, but there are a total of 6 sittings of the meal, all on the same day- the 20th December! Booking is required, by emailing info@feedmk.co.uk and the meals are held at Atlantic House in Tongwell. In addition, a number of churches will have Christmas meals and services for people to feel included and part of something, at what can be a particularly lonely time for some. If you want to get involved to help in some way, as mentioned above ,you can contact the food bank and make a food hamper or donate food to the food bank, which is running all year round. If you know of someone in need, elderly or on their own this Christmas, why not invite them to spend the day with you, or point them in the direction of one of these great services. Plans have recently been announced for a new Alan Turing institute for data science, to be based at the British Library. The institute will form part of London's 'knowledge quarter' and will aim to make Britain a world leader in the area of big data research. The world-class institution will work alongside universities across the country, in order to focus on new ways of collecting, organising and analysing large sets of data. 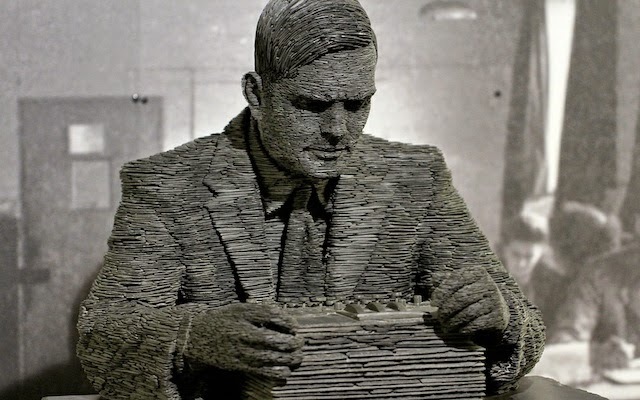 The Alan Turing institute will receive £42 million in funding over 5 years, a stark contrast to the £100,00 Turing had to fight to get during the war in order to build his decoding machine. Part of the institute's role will be to use big data to help businesses enhance their products and manufacturing processes, target their marketing better and provide more efficient services. A timely announcement following the recent release of the film depicting Alan Turing's life, 'The Imitation Game', where many will have seen the work he did and how unjustly he was treated in the following years because of his personal life. Being described as a 'fitting tribute' to Alan Turing, the father of modern computer science and a national hero, the institute will help ensure that Britain remains at the forefront of and leading the rest of the world in this important field. The amount being dedicated to the institute seems very high, with £42 million seeming a lot to be spent on research when there is so much else needing money across the country. However, the centre for Economics and Business research estimates that the UK economy could be benefitted by £216 billion as a result of the big data marketplace and create 58,000 jobs by 2017. Taking that into account, £42 million doesn't sound like a bad investment, if it all goes to plan and the projected figures are correct! As mentioned previously, don't forget there is a year-long exhibition dedicated to the new film 'The Imitation Game' currently at Bletchley Park, where the film was set, right on our doorstep here in Milton Keynes. 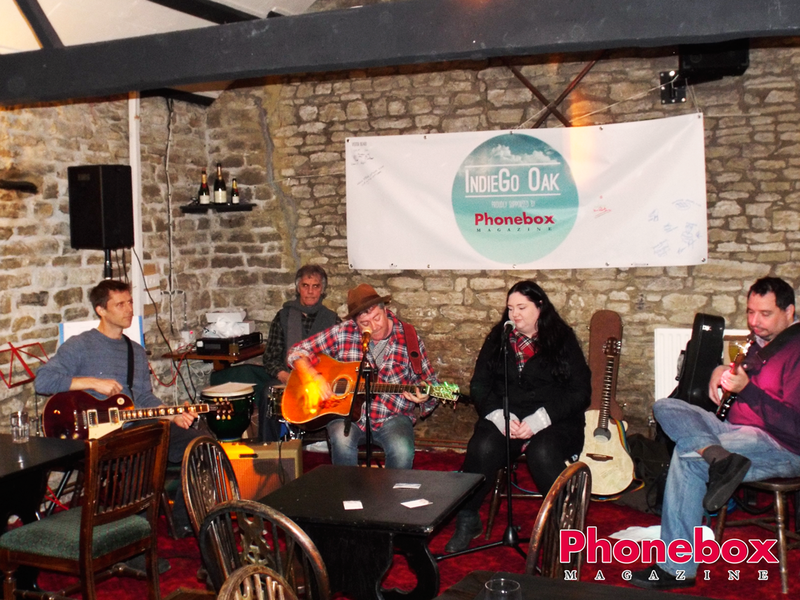 The Phonebox Magazine team spent the evening at the Cowpers Oak in Westen Underwood last night. 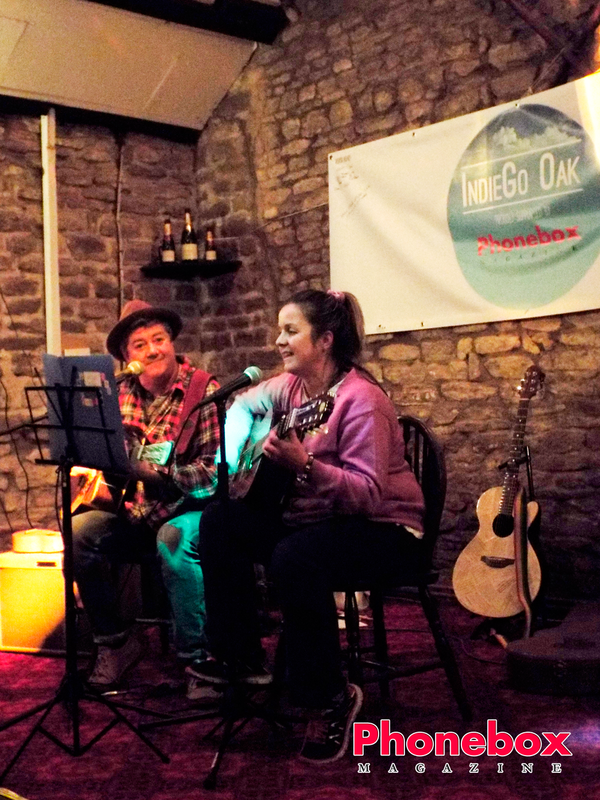 IndieGo Oak is held every first Thursday of each month where a collection of artists, musicians, comedians and all around creatives gather to showcase their work. 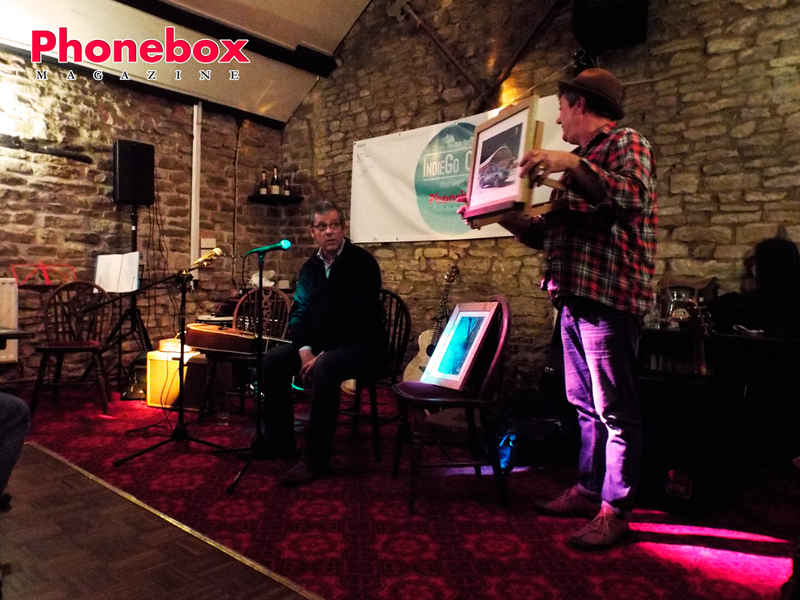 Last nights line up gave us an insight into the world of local artist David Purvis, whom paints vivid local scenes and automobiles. The Beauty Guru's Julie Ward also give a very interesting talk about the benefits of skin care, and the importance of our inner beauty and how that effects and reflects upon our physical selves. 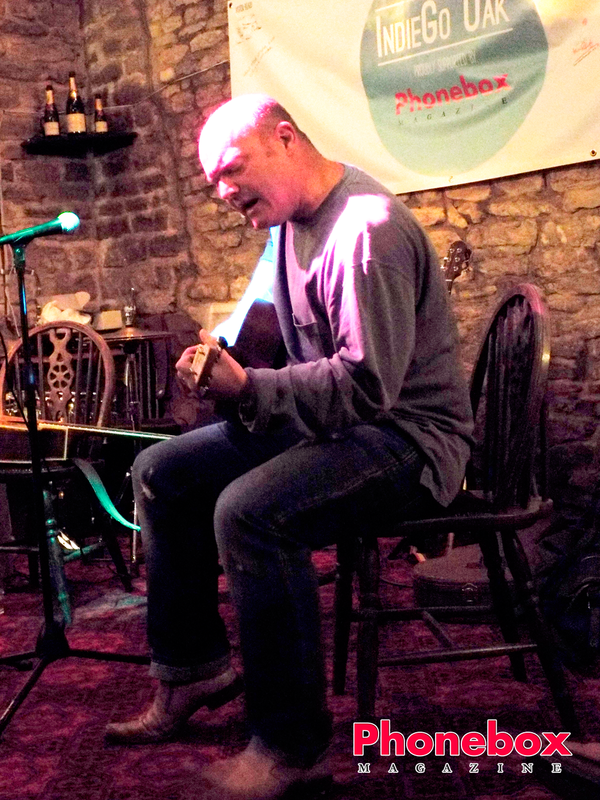 We were also kept in high spirits by two comedians, and local musicians and the organiser of the event himself Ian Roberts. The Event is free for all and open to any acts. So if you would like to attend or preform just follow the link here. 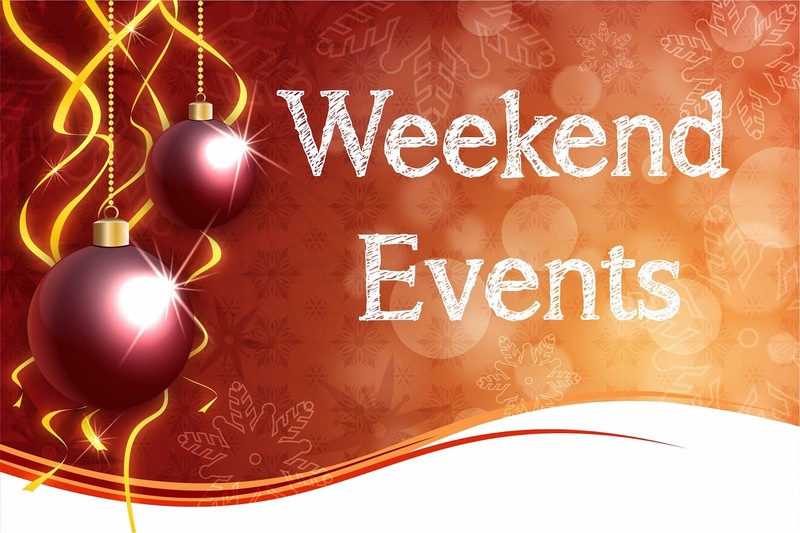 Yesterday we mentioned the Milton Keynes Museum's Victorian Christmas weekend, and on top of that, today we've got a whole selection of activities that are happening in the area this Saturday for you to enjoy. All Saints Church Christmas Market and Bazaar: 10.30am-1pm @ Turvey Village Hall. A great selection of Christmas treats, including preserves, artisan handicrafts, books, raffle, cakes, stationary, toys, plants and bulbs, jewellery, Christmas wreaths, cards and table decorations. There'll be fun for the kids too, with face painting, games and activities for all the family to enjoy. Homemade soup and rustic bread will be served from 11.45am. Admission is 50p for adults and children go free. All proceeds go to All Saints Church, Turvey. 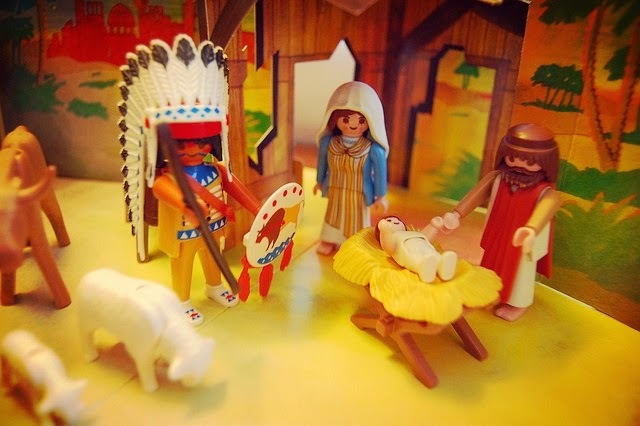 Christmas Cracker: 2-4.30pm @ All Saints' Church, Loughton. There will be a great variety on offer, including: Gifts and games for Christmas, vintage jewellery and handbags, handmade crafts, raffle, Father Christmas, children's competitions, cakes, books and Fairtrade products. Festive refreshments and mulled wine will be available. Milton Keynes City Orchestra: 6-7.30pm @ Church of St Peter and St Paul, Newport Pagnell. Family Christmas Social: 6.45pm of 7pm start @ Lavendon Village Hall. There'll be fun for all the family, including an illusionist, fun and games, a two-course meal and a sing-song. Bring your own drinks and glasses. Tickets are £14 for adults and £7 for children over 10. Olney Brass Christmas Concert: 7.30pm @ St Peter and St Paul's church, Olney. Come along for some festive tunes and enjoy mulled wine and mince pies. Tickets are available on the door and cost £6 for adults, £5 for seniors and £2.50 for children. Cheese and Wine party: 7.30pm @ Westbury Grange, Newport Pagnell. Tickets cost £6 and include your first drink, butter, quizzes and singalong. All are welcome! 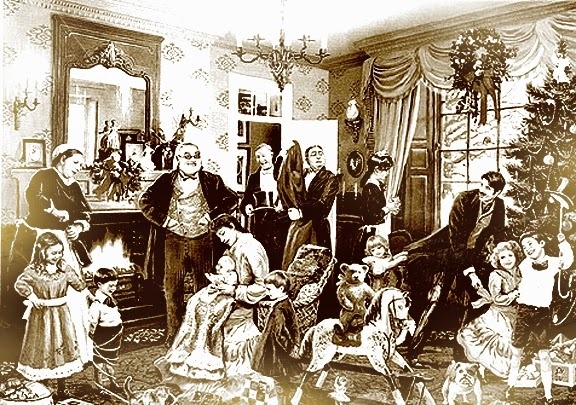 Starting tomorrow, Milton Keynes Museum will be home to a Victorian Christmas- every weekend through December. A great era to celebrate Christmas in, there will be a great selection of Victorian treats and attractions to help you get into the festive spirit. 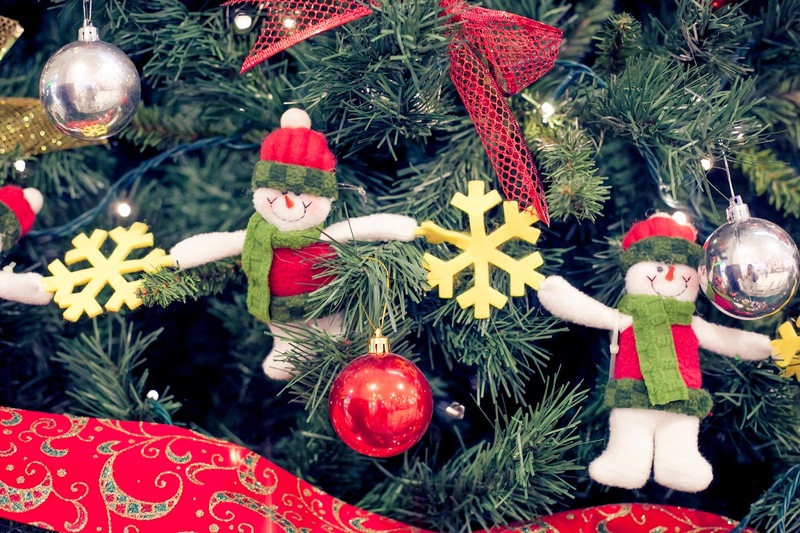 From carols to crafts, there's be something for everyone to enjoy at the museum. Keep an eye out for Queen Victoria who you're sure to see around, don't forget to bow or curtsey if you do see her! Santa can be visited in his grotto with his elves, you can enter the parlour and enjoy some carols by the fire, and visit the Chapel where there'll be old Christmas film footage shown. In the school room there will be Christmas arts and crafts for you to enjoy, and there'll be an indoor Christmas market full of local arts and crafts stalls. Visit the street of shops to experience times gone by, and stop at the pub for a pint of beer or glass of wine. 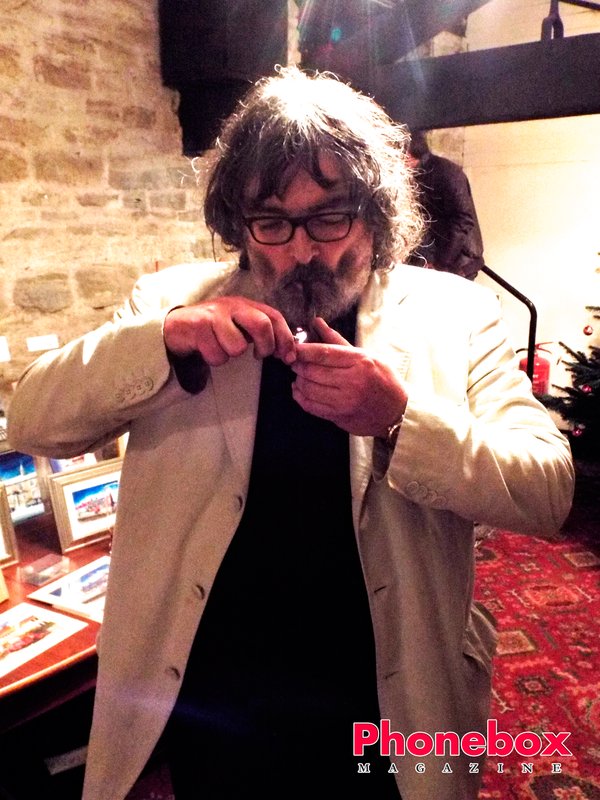 There'll be refreshments including warm mulled wine, served by the Butler, and hot chestnuts in the Blacksmiths forge. You can also toast yourself a slice of bread at the kitchen range in real Victorian fashion. In the granary cafe there'll be a selection of homemade mince pies and cakes, hot chocolate and more. From tomorrow this Victorian Christmas weekend will be open from 4.30-7pm on Fridays and 1.30-6pm Saturdays and Sundays. Open 5th-7th, 12th-14th, and 19th-21st December. Tickets are £22 for a family, adults £7.50 and concessions £6. 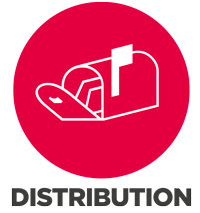 Visit the website for directions and more information. Earlier in the week, we told you about the upcoming 'Small business Saturday', the national day where you are encouraged to shop locally and support local businesses. Well what is the best way for you to get involved then? Well, with the Christmas season approaching, there are a number of ways to join in with this campaign, and help support the local business owners in our communities. Do your Christmas shop: You've probably already experienced the Christmas rush in the city centre, with the bright Christmas lights, people moving in all directions and queues at tills, it can sometimes be more of a stressful experience than a successful one. Searching for inspiration for gifts for those hard-to-buy-for friends and family members can be somewhat overwhelming amongst the huge variety on display, and then there's always the question of 'have they already got it.' Shopping locally can help you find some unique gifts which they (probably) don't have. As well as that you'll be supporting local retailers, many of whom make hand-made and bespoke items. Eat locally: Why not take the opportunity this Saturday to avoid the supermarkets and use the local bakery, butcher and greengrocer to do some of your food shopping. While you won't find the big brands you'll find in the supermarkets, you will get some great, fresh produce, and you really will taste the difference. 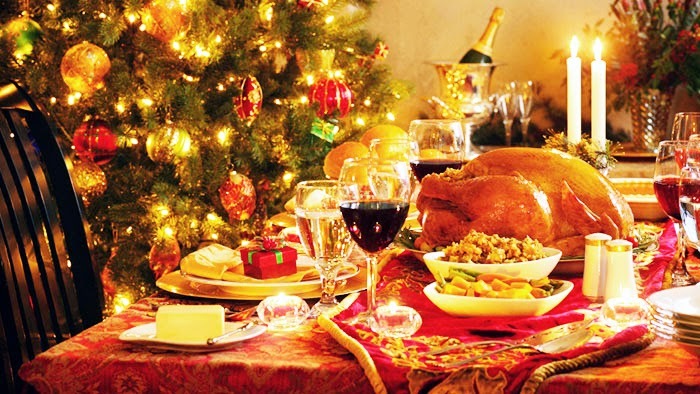 Why not take the opportunity to have a locally-sourced Christmas dinner? Find a local farm or butcher and order in your turkey for Christmas day, a great way of supporting the local businesses. One of the events which the town of Olney is most famous for is here again! Dickens of a Christmas is an annual event where a taste of Victorian England comes to Olney. Thousands of people come to the event each year, to enjoy a festive day in Olney with something for all the family. This year's Dickens of a Christmas takes place next Sunday, the 7th December, from 10am-4pm. There'll be the traditional market on the Market Place, and a Farmers market at Yardley Road. As always, there will be a number of craft fayres, at the Bull Inn, Carlton House Club, Olney Centre and Church Hall. People will be dressed in outfits from the period, to really make you feel like you've been transported back in time. There will be a variety of entertainment throughout the day, from the brass band, choirs, Punch and Judy at the museum and more. Santa's grotto is another main attraction of the day, as well as a traditional fair in Silver End. The reindeers will be back at fountain court following their appearance last year, where you can stroke and even feed them. Parking will be available at Emberton park with a park and ride bus to take you to the main event. Dickens of a Christmas is a great day out, and is a great opportunity to do a bit of Christmas shopping from the stalls of unique merchandise as well as support a number of local charities. Come and experience Victorian England at Christmas! You'll have heard of the American phenomenon 'Black Friday' which has become more prominent in the UK over the last couple of years, and maybe even 'Cyber Monday', but have you heard of 'Small Business Saturday'? Held on the first Saturday following Thanksgiving in America, Small Business Saturday aims to support, inspire and promote small businesses, not just on the day but beyond. 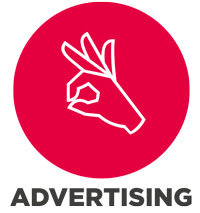 The initiative started in America in 2010, and has since then generated a great amount of custom for small businesses, and now it's come to the UK on the 6th December, to hopefully do the same for shops and small businesses here. Small businesses in the UK provide almost two thirds of the private sector employment and almost half of public sector turnover. From this it is clear that they are a great asset to the community and economy as a whole, and therefore it is important to ensure that small business owners are supported, and that shoppers are encouraged to visit such shops. This year, Small Business Saturday will be held on the 6th December, one of the UK's busiest shopping days. A grass-roots, non-commercial, and non-political campaign, Small Business Saturday aims to encourage consumers to shop locally and therefore support small businesses in their communities while finding some unique Christmas gifts. 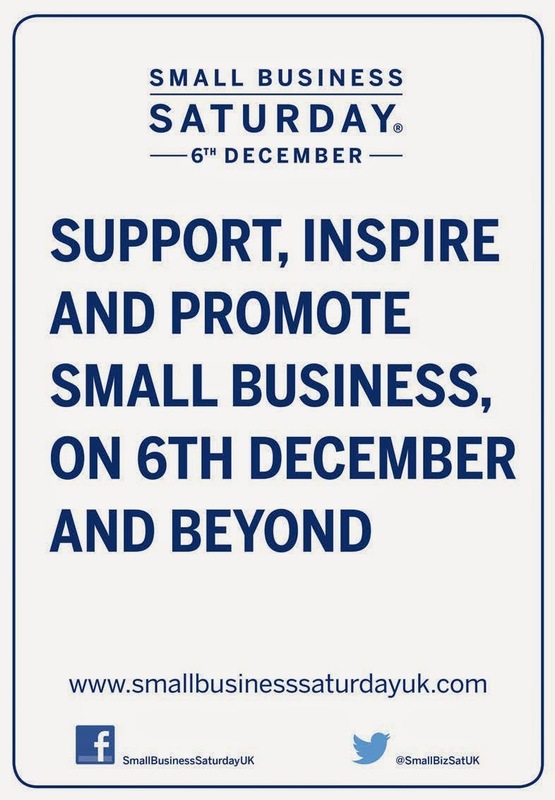 Supporters of Small Business Saturday range from Amex to David Cameron, o2 to Ingenious Britain, the small business champions, all encouraging shoppers to give small businesses a chance. We at the Phonebox know the importance of supporting local businesses, and know that for many people, once they've tried shopping locally they often stick to it. Small businesses play a key role in keeping the charm and personality of many villages, towns and cites, as well as helping build a sense of community. There are a large number of local and small businesses in our area which would benefit from us all taking the 6th December as an opportunity to shop locally. 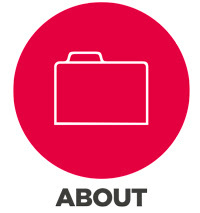 In Olney, Newport Pagnell and the surrounding areas, there are many businesses which provide great quality products. Why not make a day of it on the 6th and enjoy some scenic, small business shopping? We'll be looking more at Small Business Saturday later in the week, and how you can get the most out of the small businesses near you this Christmas-time. 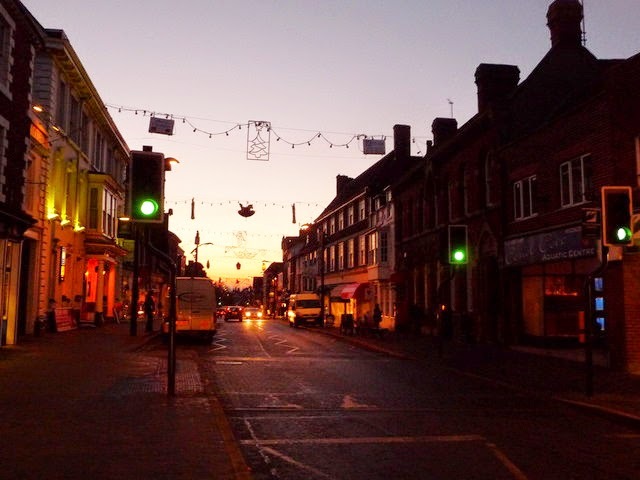 The Christmas festivities are getting into full swing this weekend with the Newport Pagnell lights switch on day. As you'll know if you've been before, it's far more than just the lights being switched on, it's a full day of stalls and various entertainment, ending with the lights switch on at 5pm. Visit Santa: The United Reformed Church will be hosting Santa's grotto from 1-5pm, and it costs £3 to visit Santa (gift included). They will also be holding other activities, including bauble decorating, Christmas card making and reindeer food making. The Parish Church will be hosting their Christmas fair from 10am, with a selection of stalls selling gifts, books, crafts, Christmas cards, hats, scarves and much more. There will also be a raffle, tombola and refreshments served all day. 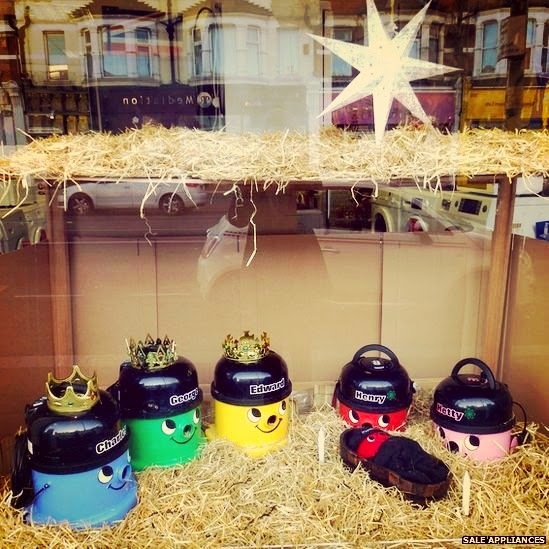 There will be carol singing for all once the lights have been turned on. 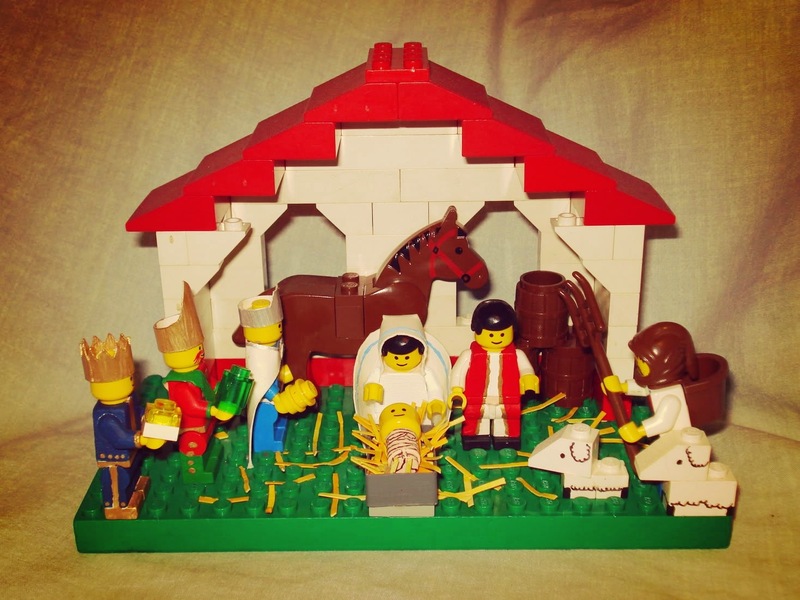 Newport Pagnell Baptist Church will have a 'Get in the Picture' stall, where you can come and have your photo taken as part of the Christmas story, either by putting your head in the picture frame or by dressing up as a character from the nativity. You can then download your pictures for free from the website over the following week. The Methodist Church are asking for volunteers to come and help decorate their three Christmas trees, with your own dedication or wish. Stop by between 2-6pm, tea and coffee will be available. Brooklands Centre will also be holding their Christmas fair on the day, from 10am-4pm with stalls, hot dogs, chutney tasting, tombola and more. The Historical Society will also have a stall, as well as the Newport Pagnell Town Council, who will be serving mulled wine and Christmas games. There will be a variety of live entertainment from 1pm, including performances from Diamonds theatre school, singing and more. There will be carol singing around the Christmas tree with Olney brass band at 4pm followed by a parade to the Swan revived hotel at 4.45pm, and then the lights will be switched on. 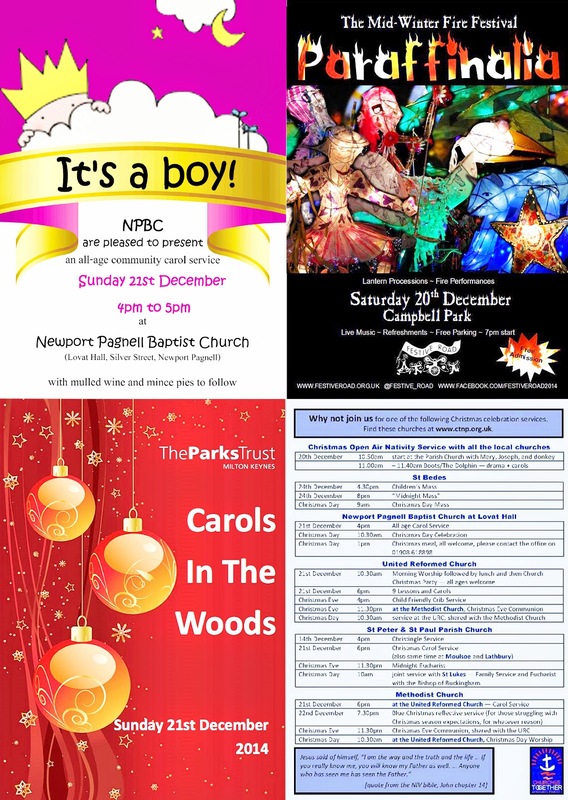 Come along for some great Christmas festivities! Please note- the High Street will be closed to traffic for the Christmas Lights Event from 8am-7pm. From the Union Street to Ousebank Street junctions. There seems to be Christmas events, fairs and shopping nights coming out of our ears at the moment, but the more the merrier, so we've got another to share with you today. 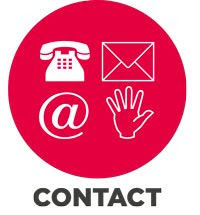 Emmaus Village Carlton is a homelessness charity which offers active support to formerly homeless people. 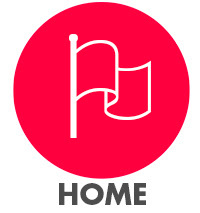 They provide a workable alternative to homelessness, where people are offered a home as well as meaningful work in a social enterprise with Emmaus. The community has a furniture shop, bric-a-brac store, boutique and a bistro, which offers homemade meals, cakes and snacks, and it's a great place to find some unusual and quirky items as well as enjoying a bite to eat. This Saturday they are holding a Christmas craft fair, with a variety of stalls selling quality, hand-produced gifts. 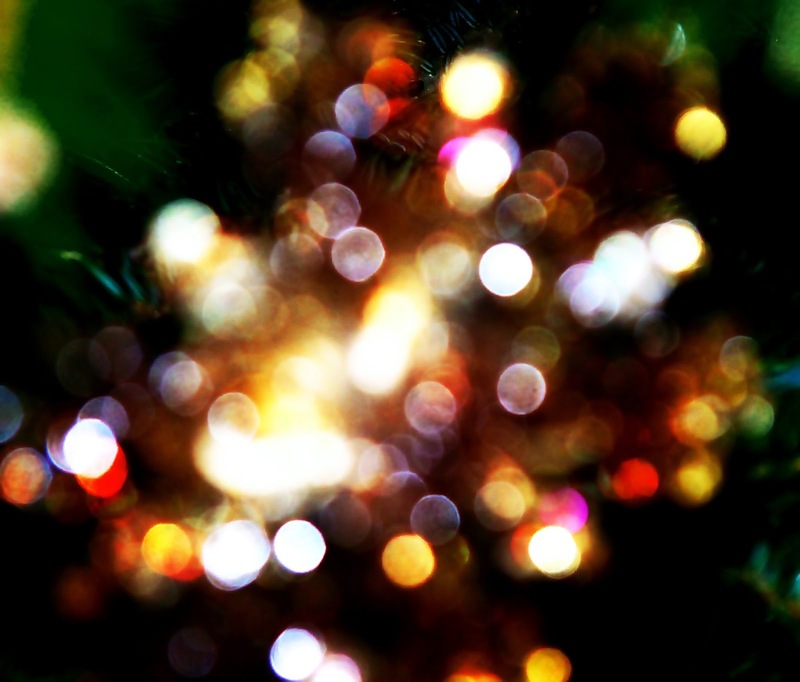 Get in the mood for Christmas (if you haven't already!) 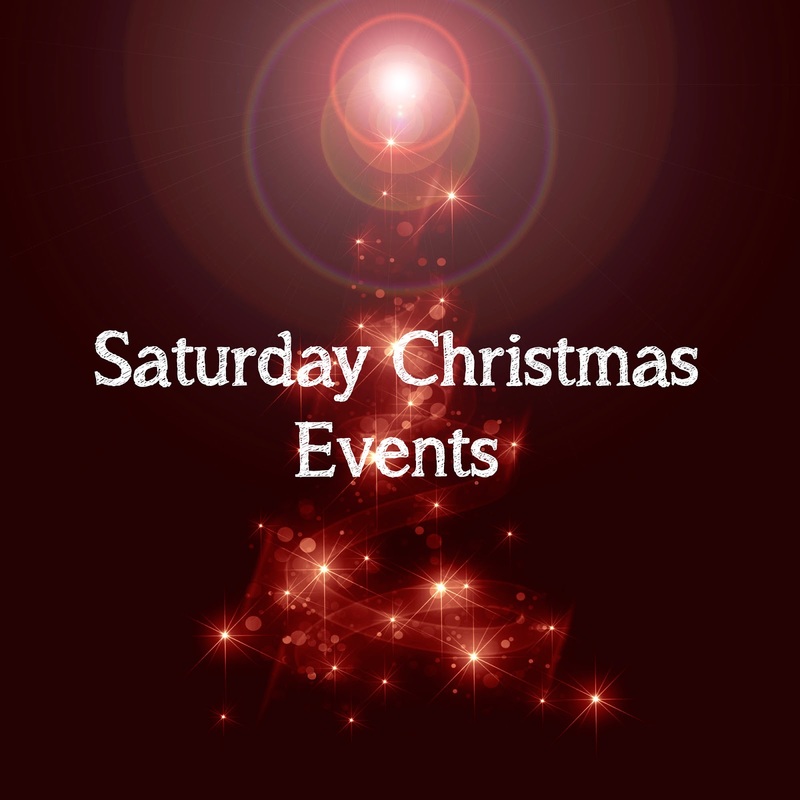 with Christmas themed activities for the kids, including a lucky dip and raffle. Delicious seasonal refreshments including mince pies will be available in the Bistro. Proceeds from the raffle will be going to the Kings Arms Nightshelter project. For more information and directions, visit the Facebook event page. If you own, ride or work with horses, you may well be aware of the life-threatening condition, Atypical Myopathy (AM). With the wet and windy weather this season brings, the chance of outbreaks of this condition is heightened. 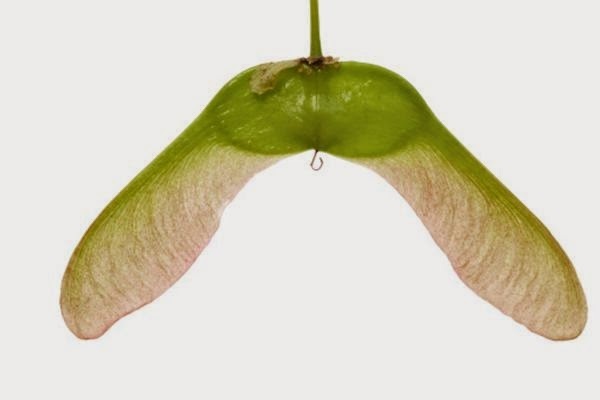 Atypical Myopathy is caused by a toxin (Hypoglycin A) which is found in sycamore seeds, and has a high mortality rate of 75-90%. Wind and rain mean that these seeds can travel far distances, and put even horses who don't graze particularly near sycamore trees at risk. 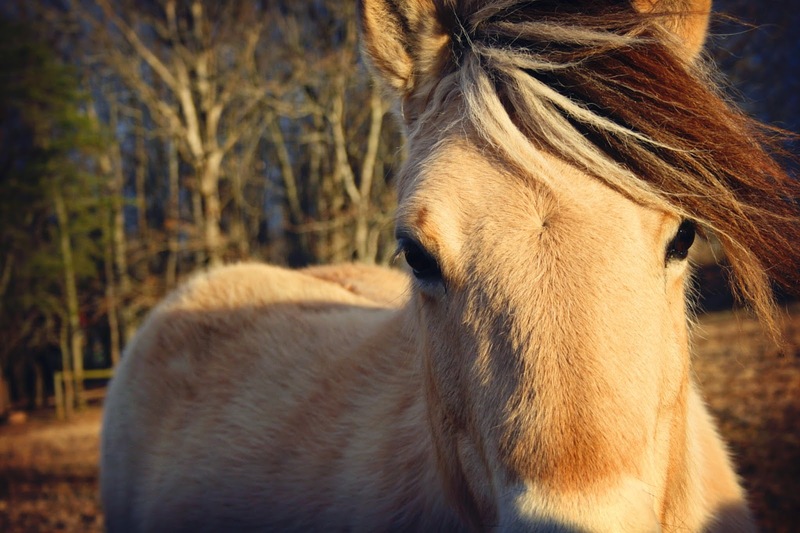 A message is being sent out to all horse owners to ask them to check their fields for sycamore seeds, even if there are no sycamore trees within the field. If any are found in fields with horses in, they need to be moved immediately and then the seeds cleared. Symptoms of AM include: sudden stiffness, muscle tremors, collapse, colic-like symptoms, low temperature, increased heart rate and dark urine. 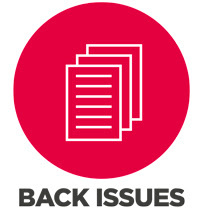 For more information, click here to read the british Horse Society's advice leaflet. GP surgery ratings- How does your surgery compare? Wollaston surgery: Band 6, 67.2% - Among the worst in percentage but among the best in the banding. It's interesting to see how your surgery compares to others in the area. 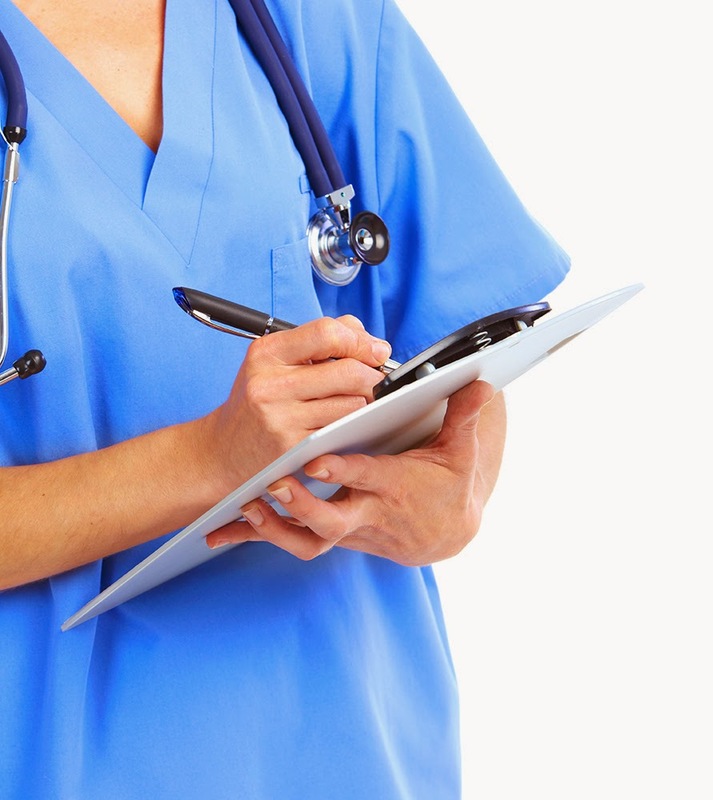 Equally, if you are looking for a new surgery to attend then this can be a particularly useful tool in helping you make an informed decision. If you want to have a more detailed look, the percentage ratings were taken from the NHS website, and the bands can be found on the Care Quality Commission website. Do these ratings surprise you at all? How does your surgery compare? Don't miss out on some great local produce this Friday morning, found on the third Friday of each month. An informal evening of wine tasting, hosted by Margaret Morley of Choice Wines, Little Addington. Tickets cost £8, email: mail@kit4kidz.com for more information. Grab a bargain and a gorgeous new outfit for the Christmas party season, as well as making some money from selling your old party clothes. Donate a percentage of the sale price to Ride for Willen. It's set to be a great night with your friends, trying on new clothes and having a few drinks while helping raise money for a great cause. Bring your old party clothes- party outfits, prom dresses, wedding outfits, dinner party, kids party clothes, designer or high street, all styles and sizes at a range of prices. Invite your friends and encourage them to bring clothes to swap too. Email vickibeynon@yahoo.co.uk for more info. 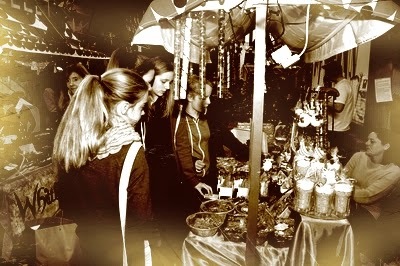 Come and get festive with the Christmas bazaar this Saturday. The grand draw will be at 12.30pm. Entry is £1 for adults, children go free. A great variety of items on offer, including books, cakes, cards, gifts, pot plants, raffle, tombola and more. Refreshments, tea and coffee and homemade soup with fresh bread will be served. Animals + Friends ft. special guest 'Stax legend' Steve Cropper + Cherry Lee Mewis. Animals + Friends were one of the most improtant British bands of the 1960s, with American and British chart topper 'House of the Rising Sun' among others. Guitarist Steve Cropper was voted among the top 100 guitar players of all-time by Rolling Stone Magazine readers in 2003, and so the combination of the two sets the scene for a great night. Yes, you read it right, there's a new bus powered by sewage and it's taken to the streets. Now, we're all for upcycling and recycling, but when we heard about the bus which was recycling human waste, we weren't too sure what we thought of it. 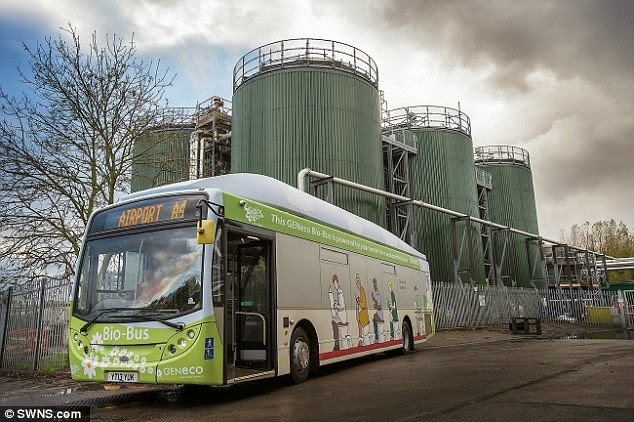 However, reading a little deeper and it's not quite as stinky as it seems, the bus is actually powered from biomethane gas, which is generated from the treatment of sewage and food waste at a processing plant. One waste plant alone can produce 17 million tonnes of the gas a year, and a single tank of the gas is enough to power the vehicle for 190 miles, and is produced from the typical annual waste of just five people. This bus clearly shows the value of waste, and looking at alternative fuel sources, it seems this really could be onto something. Using a gas which is produced anyway through the treatment of sewage and food waste, it seems to be a bit of a no-brainer. The first bus of its kind has made its first journey today, so we will have to wait and see what the response is and whether they decide to produce more of these vehicles on a larger scale. What do you think, is it a good idea?